There’s a reason why the long stretch of shoreline is nicknamed the ‘Golden Coast’. 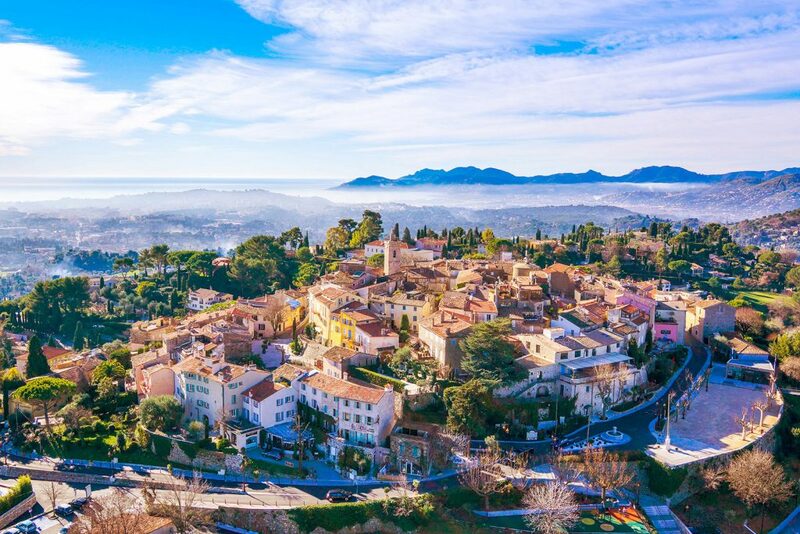 From the glitzy Monaco to the quaint village of Villefranche and the exciting Cannes, the Cote d’Azur has something for everyone. The views are truly spectacular and make the perfect picture postcard memories. The Mediterranean climate is perfect for sun worshipping on the sandy beaches in the summer and enjoying the balmy evenings towards the autumn time. 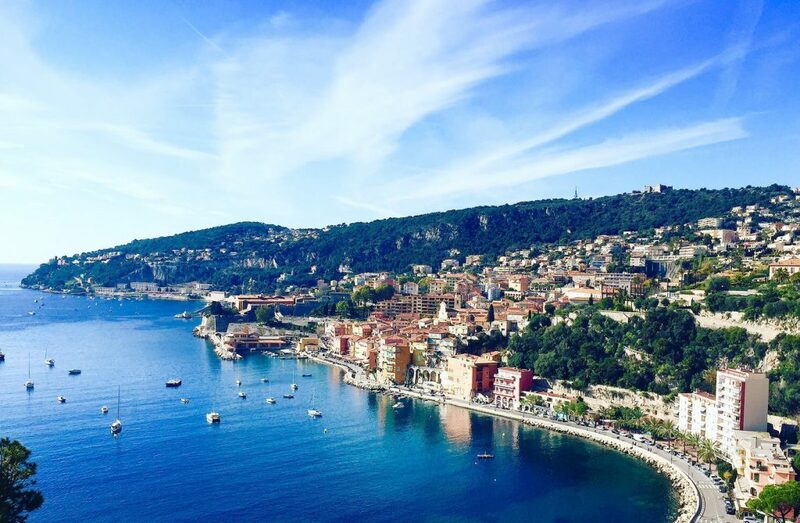 The French Riviera is lucky enough to have lovely weather for the majority of the year! 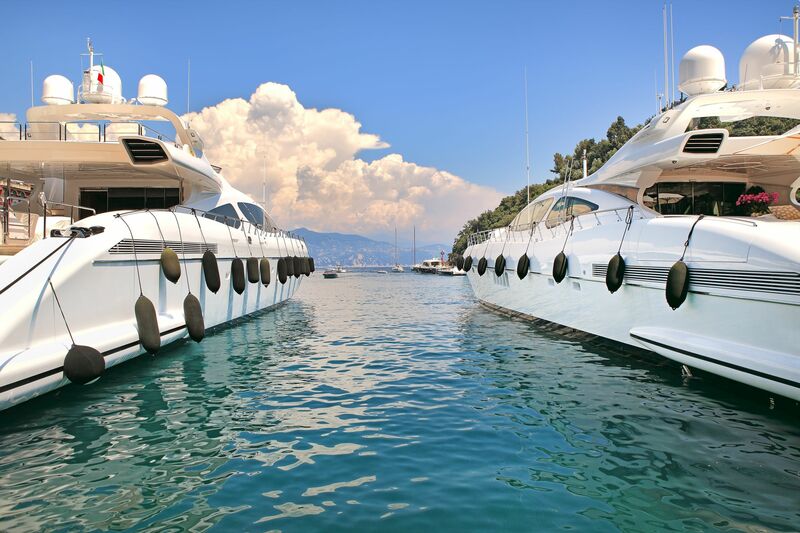 The land starting from Monaco and ending at St Tropez is dotted with fabulous cities and towns for you to experience. Each town has a unique style and charm with a rich and fascinating history to get stuck into. Perhaps the best place to spot celebrities is Cannes, especially during the festival and summer season between May and August. The Lions and the Film Festival are perhaps 2 of the biggest festivals celebrated and continuously draw in hundreds of glamourous famous faces to the region. People watching is a fantastic pastime on the French Riviera with not only the immaculate outfits worthy of attention but also the world’s most prestigious cars. 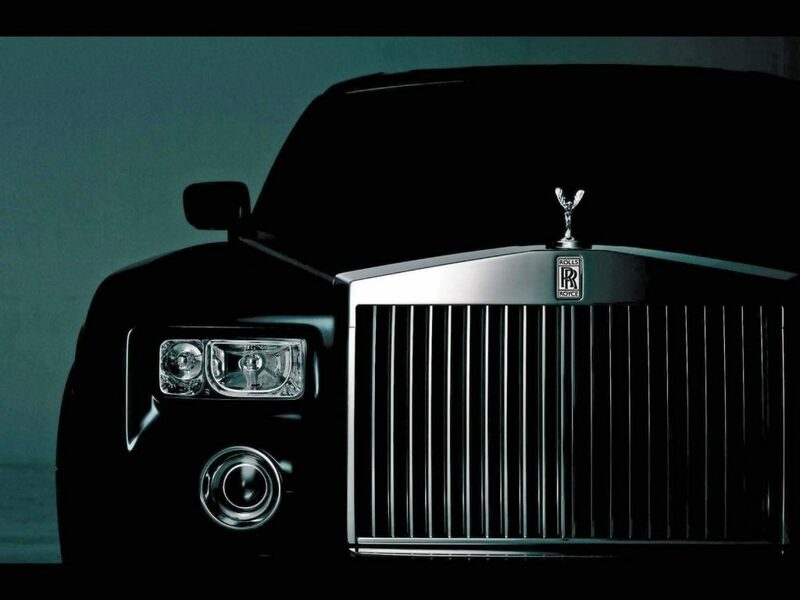 You can catch glimpses of these super vehicles along the Croisette and the Riviera roads. The vintage and ultra-modern elite automobiles are normally parked along side fabulous restaurants or cruising along the gorgeous coastline. 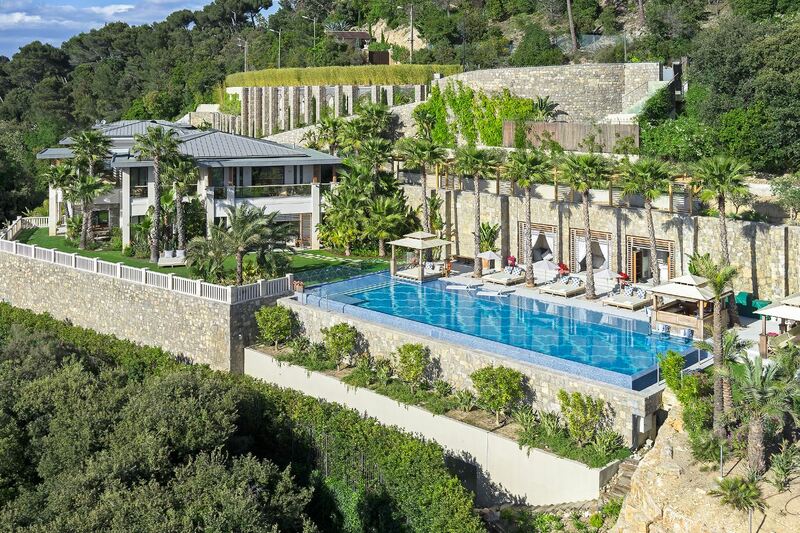 The realist, modern and abstract artwork can be found and admired in the Grimaldi Castle in Cap d’Antibes as well as the Foundation Maeght in St Paul de Vence. 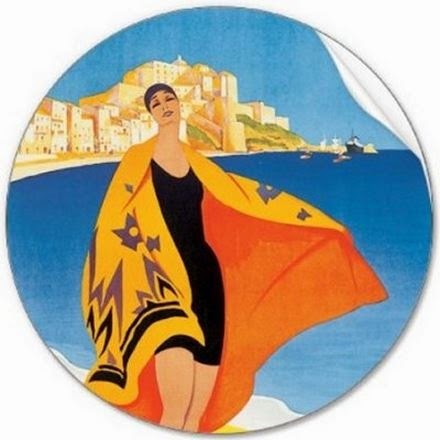 Famous artists, particularly Picasso, was inspired by the vast beauty of the Cote d’Azur and now has many of his works displayed there. 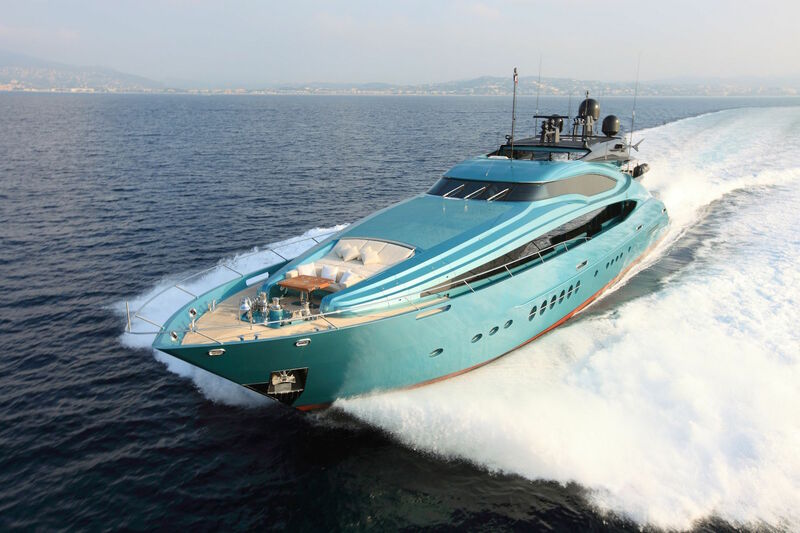 The iconic bays of St Tropez and Villefranche are home to the most extravagant and luxurious yachts. 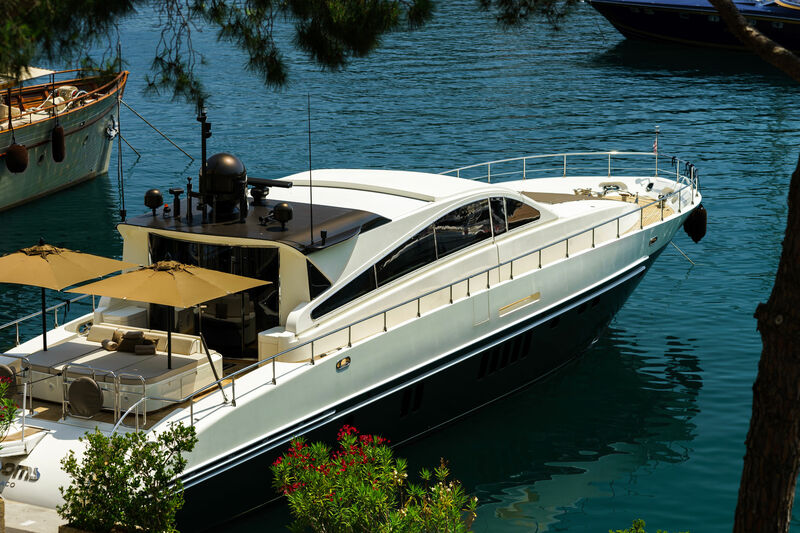 Owners are often seen relaxing on the decks, sipping champagne beneath the spectacular sunset. 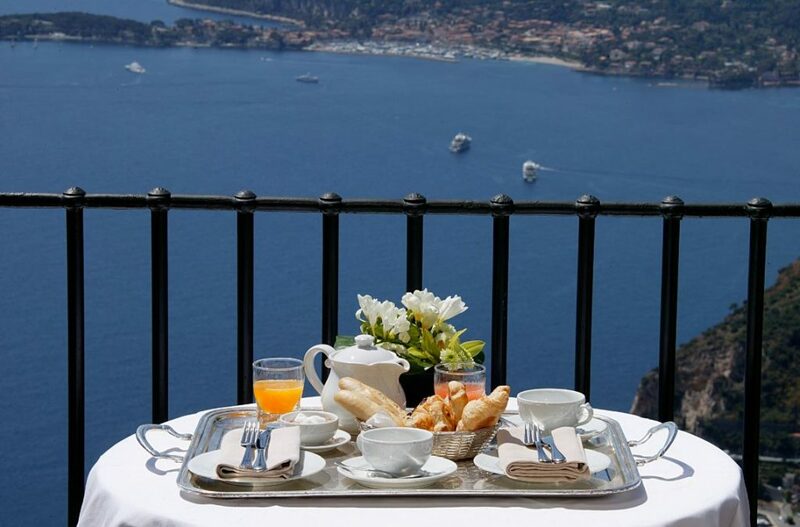 Overlooking the bays and serving delicious mouth-watering cuisine, the South of France includes some of the most fantastic restaurants and eateries. Expect to indulge in traditional French dishes or try out something truly unique and delightful; whatever your tastebuds desire! The designer apparel can be found in the wide range of boutiques and stores along the coast. Glamourous women are draped in chic pieces from such labels as Chanel, Louis Vuitton and many more. 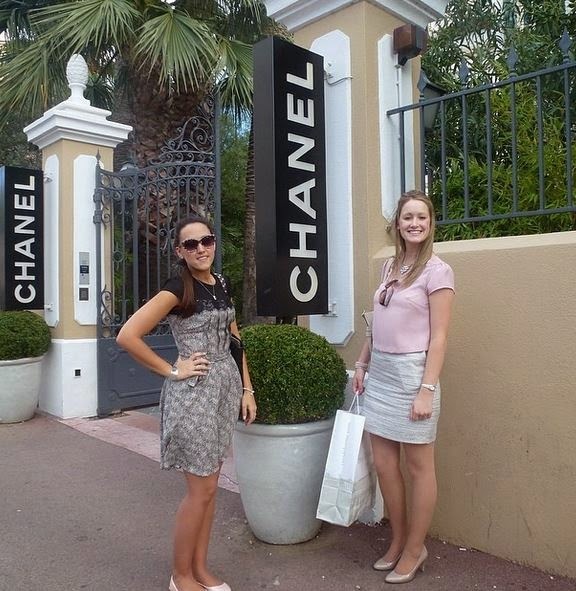 Our very own consultants outside the famous Chanel house in Saint-Tropez! 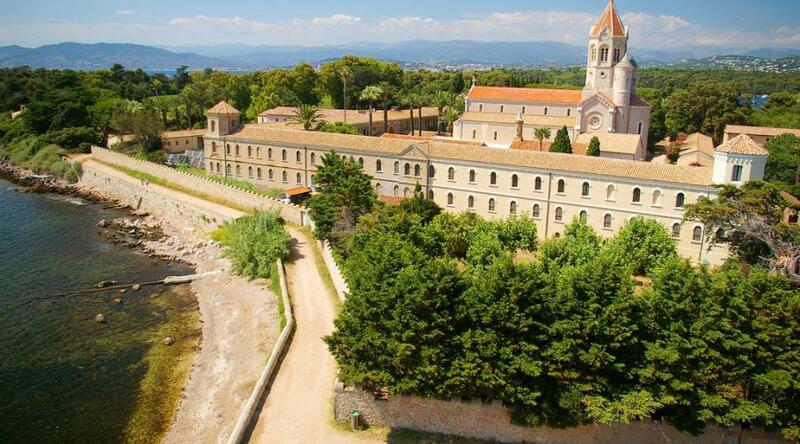 The South of France are incredibly proud of their rich history and heritage. It can be seen through many of their buildings, the local markets and their way of life. It’s laid-back and relaxed with a wonderful charm and character. Luxurious properties are scattered all along the Golden Coast with stunning Belle Epoque mansions dating back centuries or ultra-modern villas. 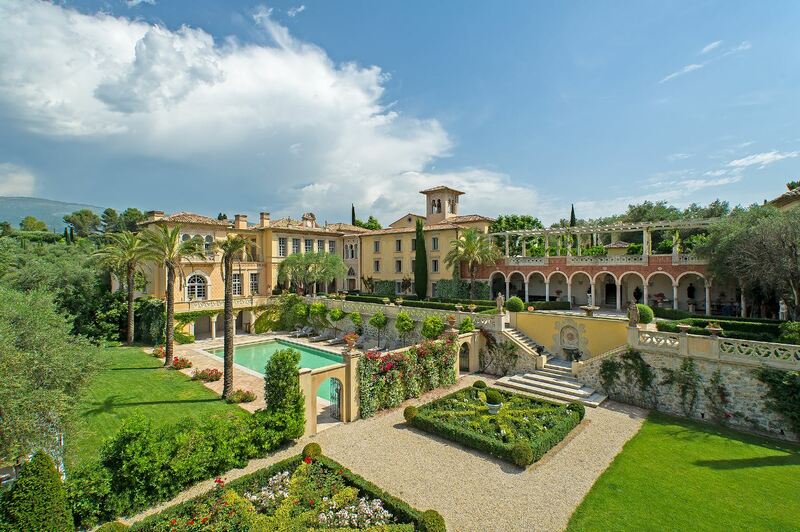 There’s a style to suit everyone and plenty of famous celebrities are known to have properties in the French Riviera. And it’s here with Elegant Address that such properties are available for rental and for sale. 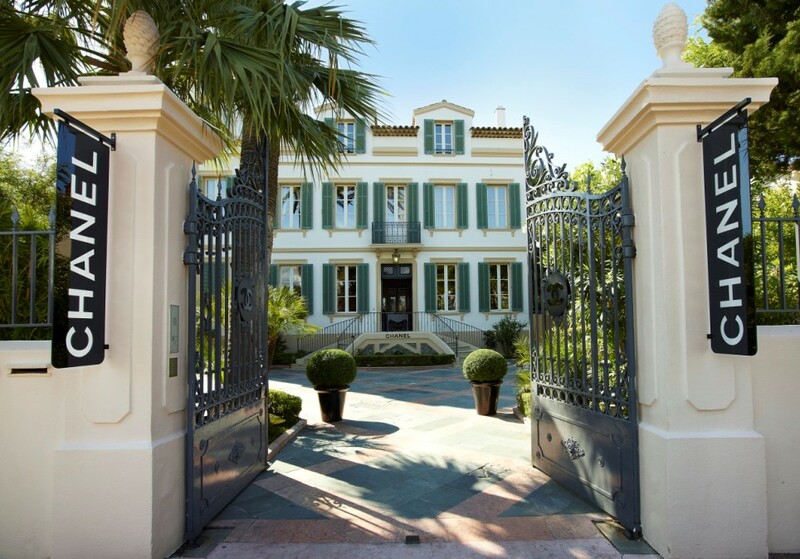 We are the UK’s largest independant luxury property consultancy specialising in the South of France. 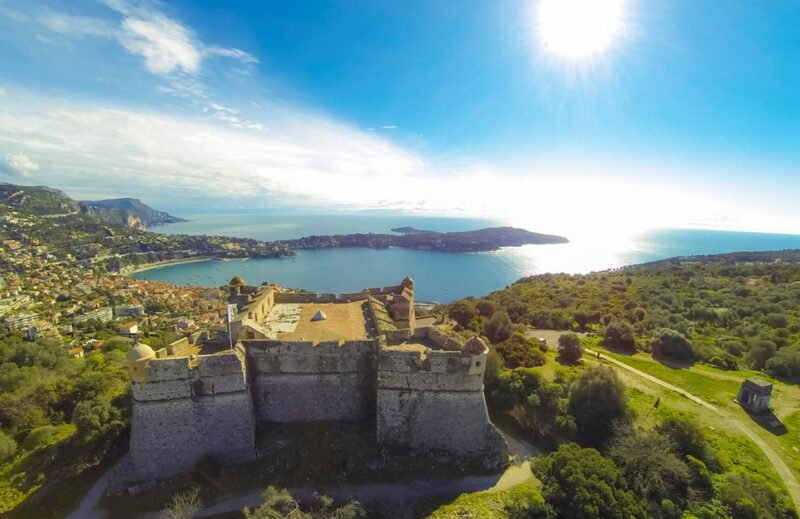 Our knowledge of the region is unparalleled and coupled with first-hand experience and a dedicated, passionate mindset, our team of luxury villa and apartment experts will find you your perfect Cote d’Azur paradise. Each and every client is assigned their own personal consultant to ensure a bespoke and tailor-made service where no request is too big or too small. 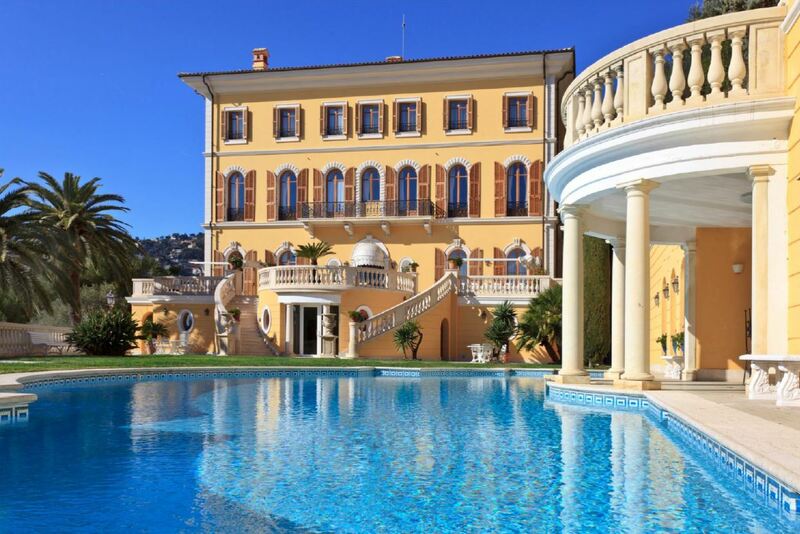 Contact us today to secure your dream South of France luxury property and experience the Cote d’Azur for yourself!